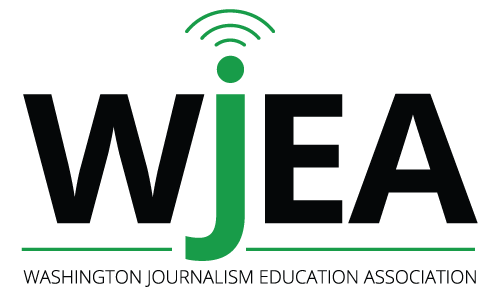 WJEA recognizes that, through cooperative efforts, the field of scholastic journalism can be improved; therefore WJEA is affiliated with the Journalism Education Association (JEA). The state president is the official JEA delegate. WJEA is also affiliated with the National Scholastic Press Association (NSPA). WJEA annually contributes a minimum of $500 to the Student Press Law Center, an organization that is fighting for advisers and their students in all legal matters.